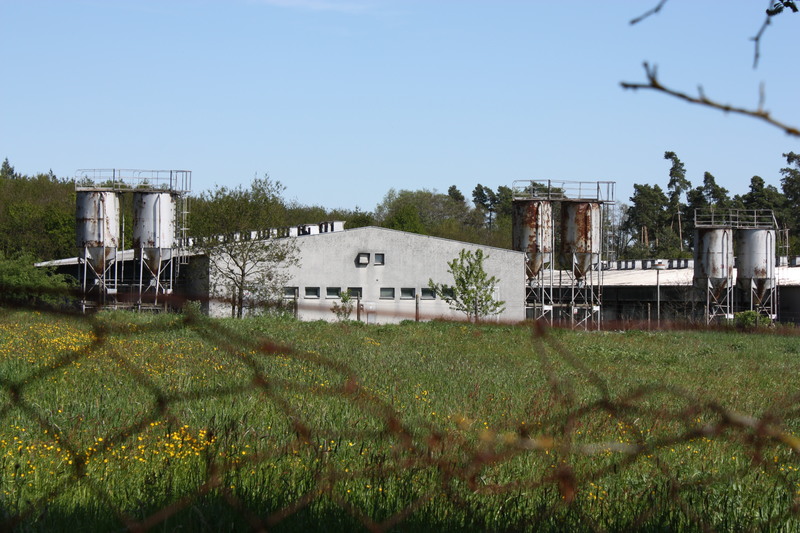 Czech Culture Minister Daniel Herman has indicated significant progress made in negotiations aimed at removing a pig farm from the site of a former Romany concentration camp. The presence of the farm at Lety, south Bohemia, has plagued several administrations and elicited sharp criticism from the European Commission. The shameful presence of a pig farm at the site of a concentration camp where some 1,300 Romanies were interned during WWII and where hundreds of them died in inhumane conditions while others were sent to gas chambers in Auschwitz, has been a thorn in the side of many Czech governments. The twenty year-futile drive to find a solution, either through a buyout or a transfer of the farm to a different location, recently came under fire from 80 MEPs who called on the European Commission to secure the farm’s removal since the Czech authorities were clearly unable to do so. A few months ago the government indicated it was close to finding a solution and Culture Minister Daniel Herman has now revealed that a key hurdle in the negotiations had been removed and the government was ready to discuss the cost of a buyout. 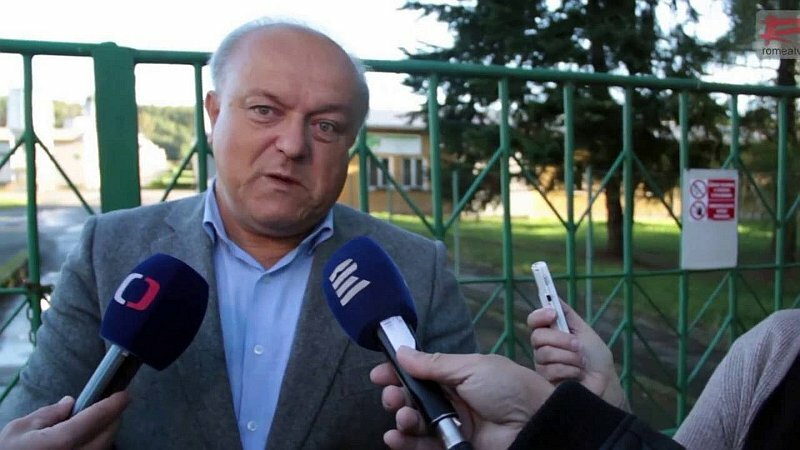 Although the owners had originally insisted on a new pig farm being built elsewhere, the firm’s representative Jan Čech told Czech Television they would wait and see what kind of offer the government was ready to make on the grounds of the expert evaluation. The firm is in a good negotiating position. The Sobotka government has indicated that it will do its utmost to secure the farm’s removal before its term in office ends in 2017 and according to Culture Minister Daniela Herman there is now a drive to reach a firm deal ahead of the annual commemorative act that takes place in Lety in early May, which would enable the prime minister to announce that the problem had finally been resolved. 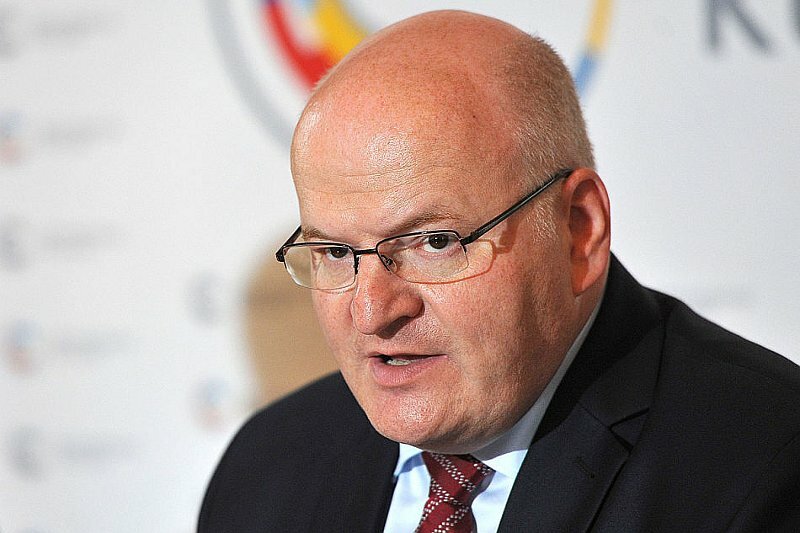 Whether the minister for human rights and minorities, Jiří Dienstbier, who had been tasked with finding a solution to the problem, will be there to saviour the moment, is unclear. There is speculation that Mr. Dienstbier could be one of the ministers forced to go in a pending cabinet reshuffle. Culture Minister Herman who was commissioned by the government to secure an expert evaluation of the land and property on Monday denied any link, saying that his ministry was naturally involved in view of the fact that the memorial to be built there would in future fall under the administration of the Ministry of Culture.